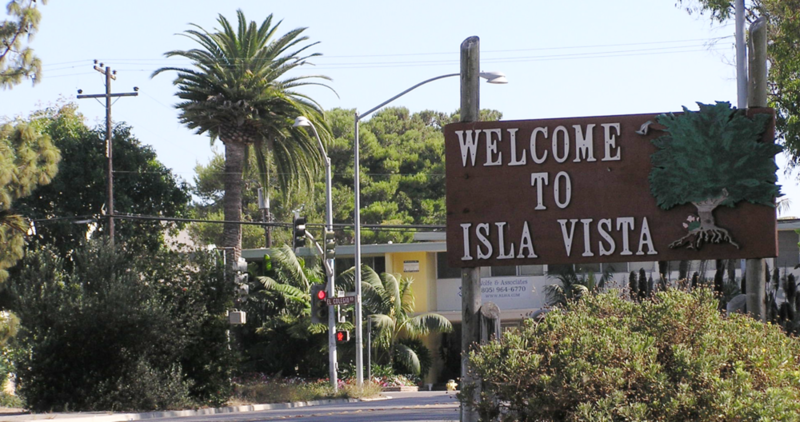 We empower Isla Vista tenants through education, advocacy and grassroots organizing. We envision an educated, proactive, and united tenant group. 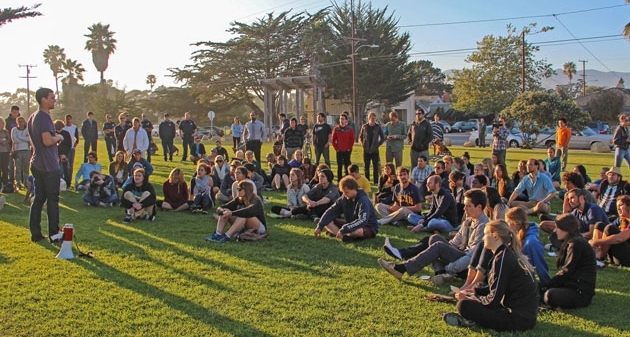 Isla Vista deserves a democratic community supportive of its residents and we are here to help this come true.